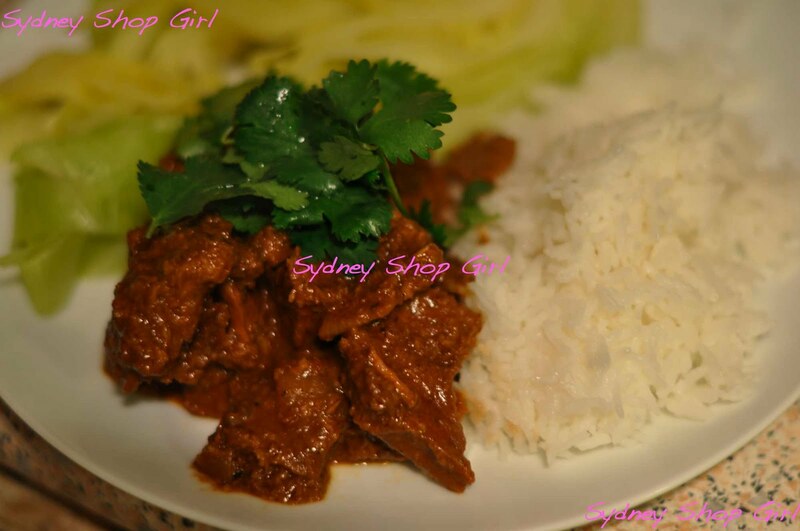 Sydney Shop Girl: Beef Rendang. Designated Driver to the Yarra Valley. Beef Rendang. Designated Driver to the Yarra Valley. It was only last weekend that I dim sum-ed for the nation. 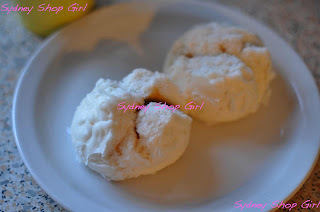 However, I didn't have any cha siew bao. So, for the sake of completeness, I had my share this morning for breakfast. The Asian grocer at Top Ryde has an impressive selection of frozen yum cha treats and I went a little overboard stocking up the freezer. All we need to know for today is that this brand of cha siew bao delivers the goods on those weekends when the thought of lining up for a table proves too much. According to the instructions on the packet, you can microwave them from frozen - 1 1/2 minutes on high. I decided to go with my bamboo steamer because I tend to get a rubbery texture whenever I microwave breads. It took about 10 minutes and the dough was perfect. Fluffy without any soggy patches. The filling was generous and the pork lean with a thick and tasty gravy. I think they cost less than $3 for a half dozen. Oh yes, the slow cooker beef rendang from Saturday. All I did was combine a 400ml can of low fat coconut milk with a tin of Rendang sauce. Then I mixed this with a kilo of diced chuck steak and a chopped onion. This was cooked for around 8 hours on low. Yes! That left over dessicated coconut from the rum balls at Christmas has found a legitimate use. 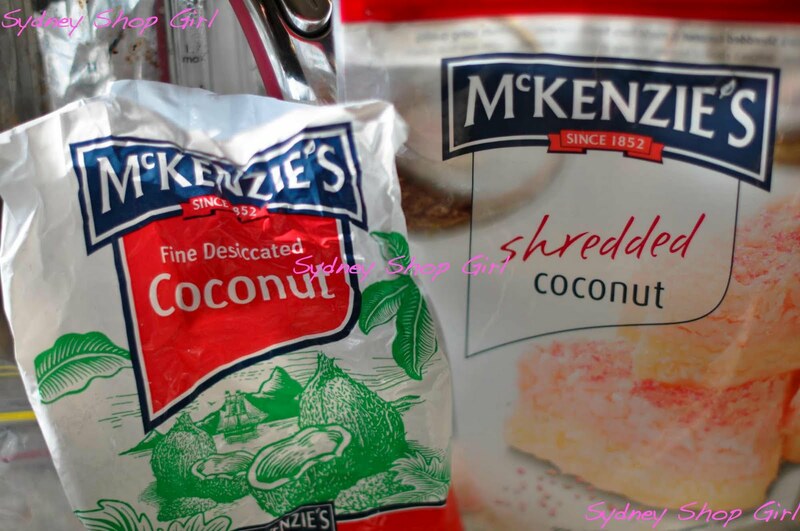 For the final hour, add 2 teaspoons of kecap manis and a 1/2 cup of dessicated coconut. 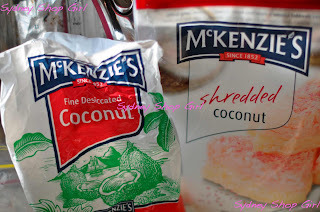 Some advise fresh coconut if you can get it. I wasn't too sure about this step but it adds great texture to the gravy. And I got to use up this quarter head of cabbage that was lying in the fridge. 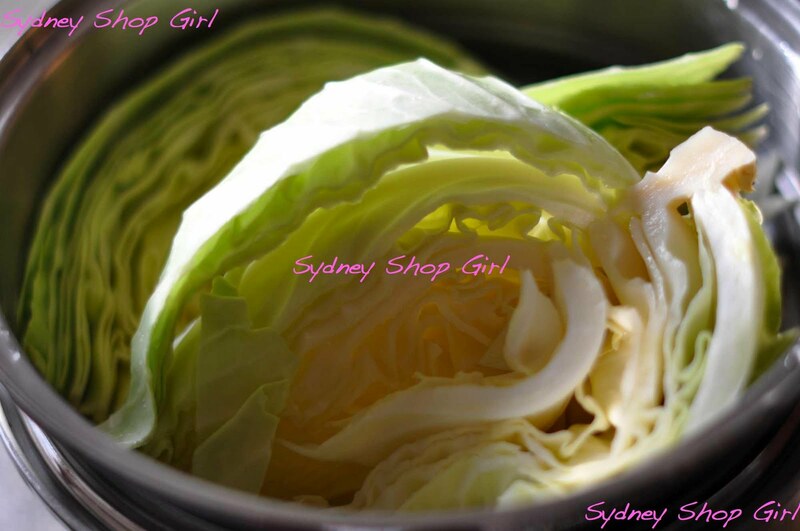 Again, I wasn't sure about the steamed cabbage segments as a side dish. But apparently the Dutch East Indies version of Beef Rendang is often served with cabbage. Oh I am a doubter. Cabbage is actually an excellent accompaniment to Beef Rendang and rice. It has a slight bitterness and its firm texture holds the thick gravy well. Will you forgive me for yet another blog post about my eating and travel plans? There hasn't been much else to choose from - I did some ironing and the bathroom on the weekend and the crazy weather hasn't inspired me to do any non grocery related shopping. Australia just lost most of its domestic steel manufacturing capabilities today with massive job cuts as the AUD refuses to stay down against the USD. It is also the beginning of a new era for Libya. Oh, Kim Kardashian got married again too. The full details won't be available until the television special in .... October. Yeah, whatever, I think I can wait until then. Though, it looks like I will be in need of a new frock. I'll also need to learn how to drive from Melbourne Airport to the Yarra Valley. Mr SSG and I are off to a wine country wedding in November and it appears that we've left if a little late to book a room at the hotel the bride and groom nominated as the base for the weekend's events. Which only means one thing - the only places with vacancies over the weekend will inevitably be the 5 star premium properties. I didn't say there was a problem with with leaving things to the last minute, did I? Mr SSG was online and and the phone all morning trying to find a place to stay and he finally found Chateau Yering - a Relais & Chateaux property 10 minutes from where the wedding will be held. It's going to be old world, country manor heaven. 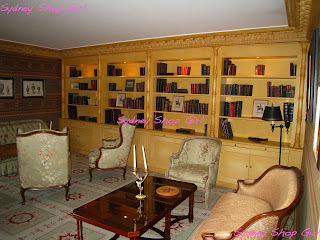 We stayed at a sister property in Eperney when we were travelling around Paris (that city again, it's never far from the mind of this blog) and it was a luxurious step back in time. The Drawing Room, Royal Champagne, Eperney. If you're ever in Chinatown, you should try the char siu pao from Ho's Kitchen on Pitt St (near Capitol Theatre) or Lai Shing Dim Sim (on George St, around the corner from the YHA hotel near Central). Enjoy the Yarra Valley. That property looks amazing! The rendang sounds fabulous. I am going to attempt! I can send you a list of great places (wineries, restaurants etc.) for the Yarra Valley. We spend a lot of time there. A lot. Being a designated driver isn't so bad, though. You can still have a lot of fun! We did the most wonderful balloon ride over the Napa Valley on our (extended) honeymoon. It was the most amazing experience ever. You feel like you are flying. It's silent and beautiful and awesome. I'd love to do it again. Highly recommended. Oh, and Chateau Yering is fabulous. Did you read NQN's recent truffle post when she stayed there? FAB. I am sooooo jealous. Ever since moving into our new place the one thing i really really miss is actually being within close proximity of a decent asian grocer. Your curry looks amazing and I may have to give it a whirl in The Farmhouse kitchen. 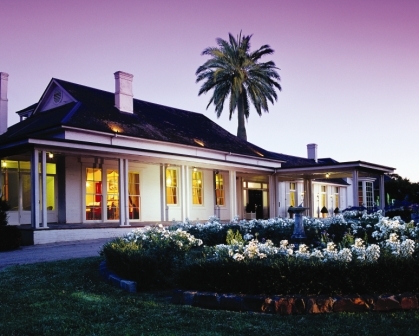 The Yarra Valley mini break looks superb. I am quite jealous. Tiffany: yes they are! Will get back to you re the hot air balloon ride. 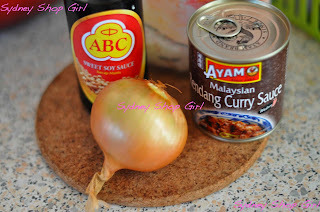 AFW: the curry is amazingly easy and economical. Two themes I live by in the kitchen. Linda: chicken feet!! I feel your pride too. BB: the grocer is close but I'm so lazy, it takes a severe Asian food shortage to get me the shopping centre where the grocer is located. Kitty: just read NQN's post. Even more excited. 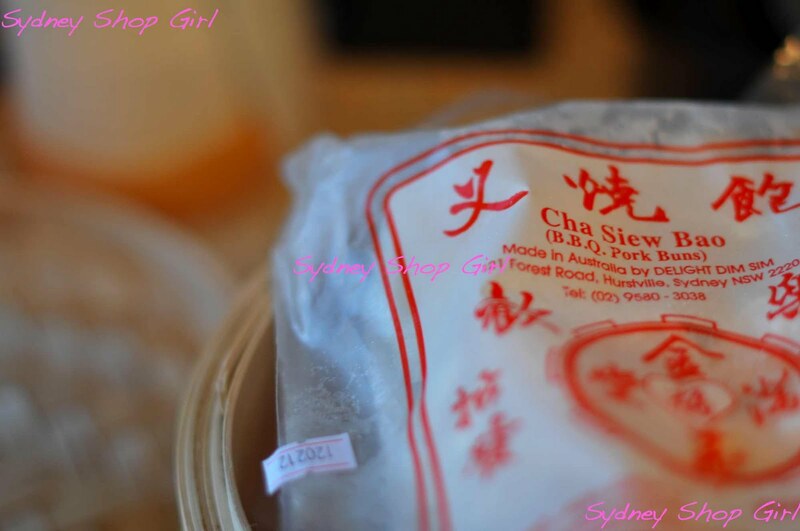 Charmaine: thanks for the rec! One of the fantastic benefits of having a partner who doesn't like wine is that I'm never the designated driver! But even as that I'm sure you will have a wonderful weekend, that hotel looks absolutely gorgeous. What a lovely thing to have to look forward to. Ooooo. The Chateau looks gorgeous! Enjoy your stay. I would LOVE to get to the hunter Valley this year. It's in the cards, maybe, for the end of the year. Will be looking this place up! The food looks amazing!! Definitely will have to try it! Also very jealous of the Chateau! Living in the city I don't frequently get out to classic establishments like that. Have fun!